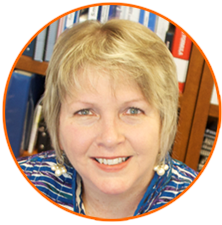 Everything on this page was created for you to jumpstart getting the right systems and processes in place for your agency. 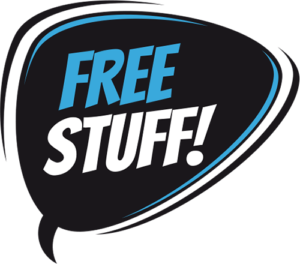 The only reason we are in business is to improve the lives of digital marketing agency owners, and in order to do that, we’ve got to give you the right tools. 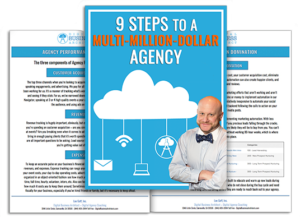 Get Instant Access to My 6 Figure Proposal Template, Agency Leadership Micro Course, Agency Performance Metrics Workbook, & 9 Steps to a Multi-Million Dollar Guidebook all for FREE. The proposal process determines the standard of communications for the rest of your relationship with your prospect. It also determines how much time your team will spend, and how much money your prospect spends on the project at hand. 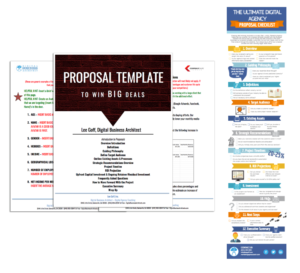 Learn how to close bigger deals and work with clients that don’t make you want to pull your hair out with this proposal template that you can customize and use for your own agency. It often feels like we’re spending too much and working too hard for leads that don’t convert as well as we’d like them to. We likely feel that way because it’s true. We put tons of our marketing dollars and many of our valuable hours on efforts that aren’t converting and only cause us more backache. 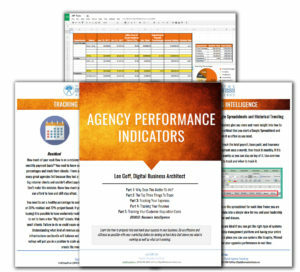 With proper Agency Performance Indicators, you will be able to track which marketing efforts are working and which aren’t. You’ll also be able to break down all of your cash flows into very specific line items so you can see how much profit you make off of each employee, how efficient each department is, and the overall effectiveness of your agency. 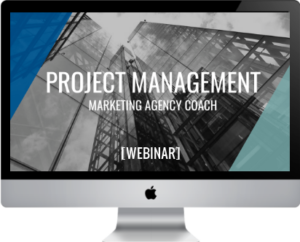 In this webinar, you will learn about the 8 Step Project Management Perfect Lifecycle. To keep scope creep out of your agency for good, you have to take all measures to prevent it in each of your projects from day one. This is no easy task on your own, but with the right help from someone who has been in your shoes, and proven predefined systems and processes to guide you and your service department, you’re golden. Learn more about how to create happier clients by registering below. 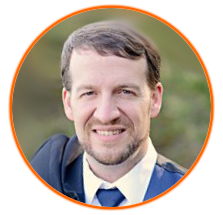 On-Demand Webinar – 10 Step Niche Process – Why are niches such a big deal? Ever heard of the phrase “history always repeats itself?” Well, it is true. 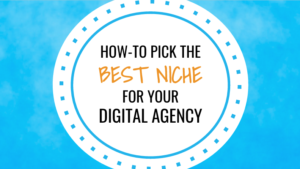 I will explain our 10-step niche down process in this webinar and explain why it is CRITICAL to niche down ASAP with your agency. Learn how to create a value-based pricing model that allows you to hand off projects with confidence that your offering is consistent. 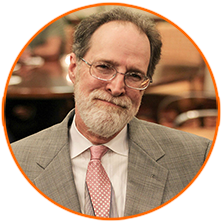 In this webinar, I will demonstrate our “Legos Productization Pricing Model”. I will show you how to get out of the weeds, and get in the driver’s seat. This guide gives you 9 concepts that, if you totally nail them, could bring you to break through the glass ceiling of reaching 7 figures. 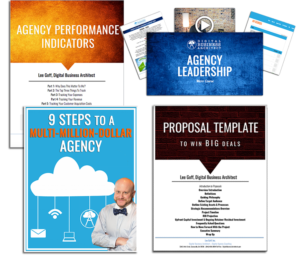 These proven concepts are exactly what I used to build my digital marketing agency into a multi-million dollar digital company, and what allowed it to stand on its own two feet once I retired from it and eventually sold it.